Based in Ponsonby, we do dog and cat photography immortalising your loved one Furever. 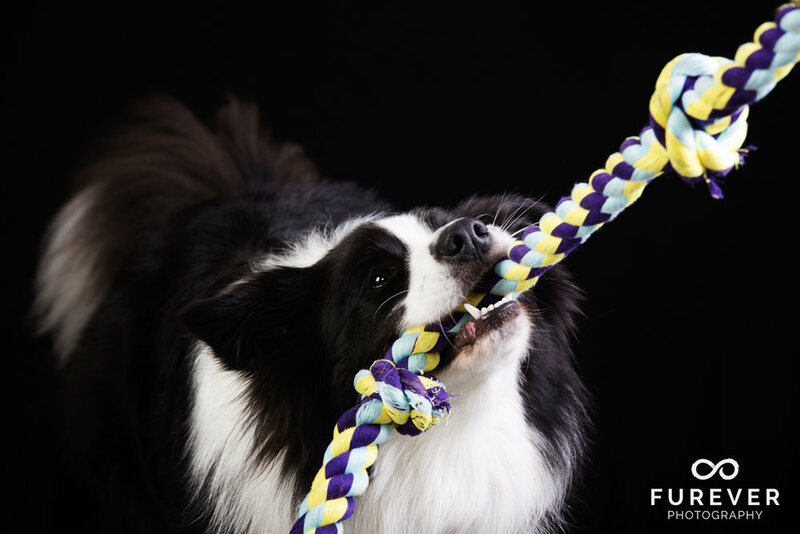 We are currently NZ's only pet photographer dedicated exclusively to studio portraits. Our studio will cater for any animal that can come to us. Our gallery includes some of our favourite portraits, and whilst this mainly consists of dogs and cats, we'd love to see you all. Our team of highly trained professionals are here to help from start to finish. The process starts with a phone call to discover your pets unique personality and characteristics. Our aim is to provide you with a truly timeless piece of Wall Art. We will discuss furniture, finishing's, and your home style to plan your session. We have a number of options available to suit everyone. In order for us to provide you with something that is truly special we need to understand as much about your pet as possible. We need to know his or her characteristics, emotions, moods, and expressions. What do you like to see and what truly represents the personality of your loved one? There are a number of photography and studio lighting techniques we can use to create moods and emotions to suit your pet. Together, we'll design a session tailored to suit your pet. A signature look wall piece for your home. We will custom design your select Art Work to suit your home. Before we start the session, our design consultant will ask about the furniture, finishings, colour, and the style of your house to help us understand and design your Art Work. This will also assist the photographer, who will take into consideration your pet's personality, and tailor the session with the end product in mind. Considerations include the type of backdrop we use to suit your pet and complement the colourings of your home, as well as the end product finishings such as canvas, framing, or our imported crystal range. Our aim is give you a timeless piece of art you will love Furever.